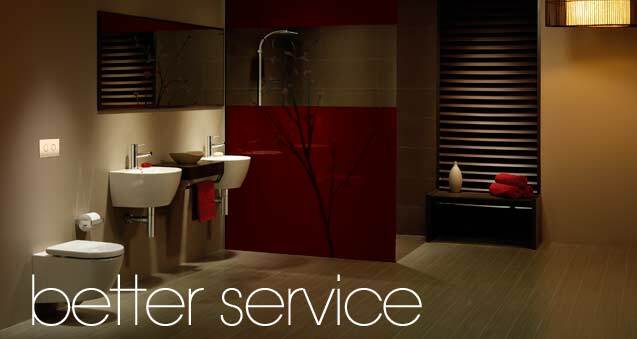 BIGA+ WAITARA Tiles and Bathroom Centre is a small family owned business, which has been supplying the Central Coast and Sydney regions since 1998. 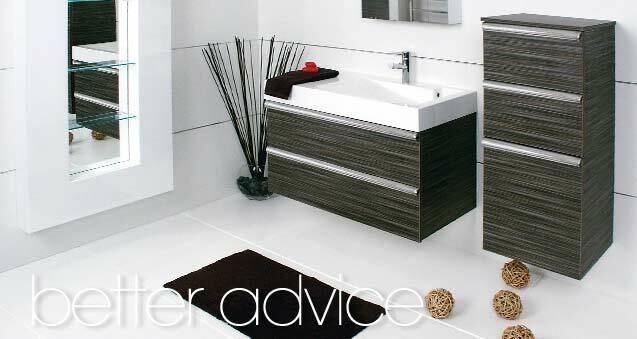 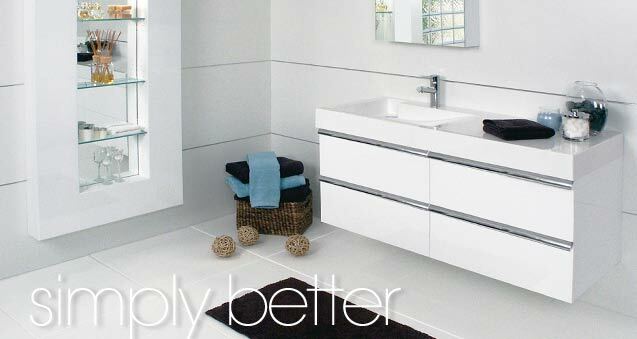 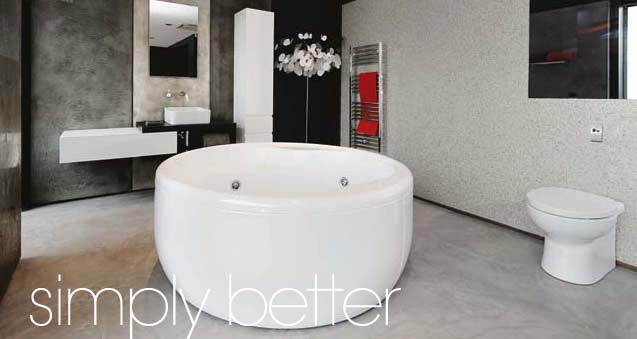 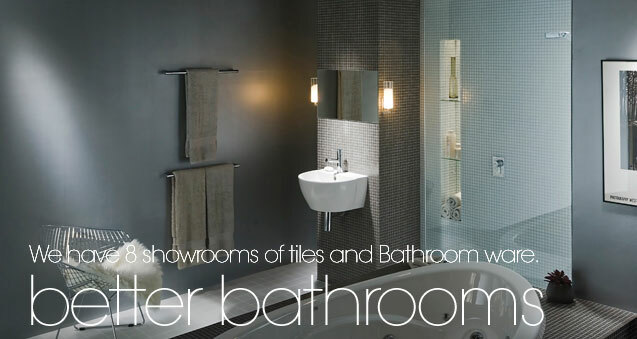 We boast comprehensive range of floor and wall tiles, toilets, vanities, baths, spas, shower screens - quality fittings and accessories, suitable for both our trade customers and the general public. 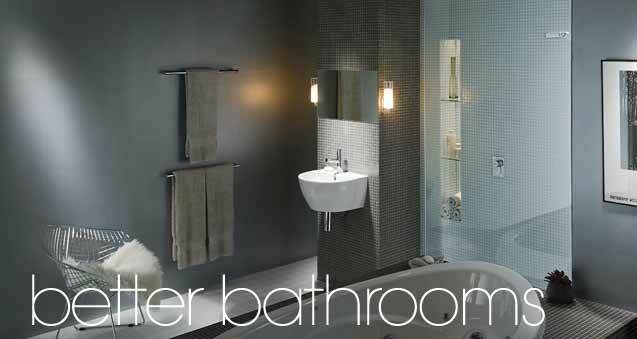 We have 8 showrooms of tiles and Bathroom ware. 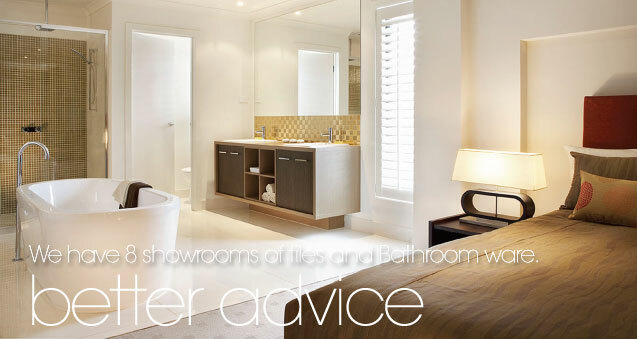 BIGA + WAITARA Tiles and Bathroom Centre is your local unique bathroom specialist showroom offering everything you may require for your bathroom and tile project, a member of the Buyers Independent Group Australia (BIGA+), which enables us to offer products at an affordable price as well as giving you access to many well-known brand names.